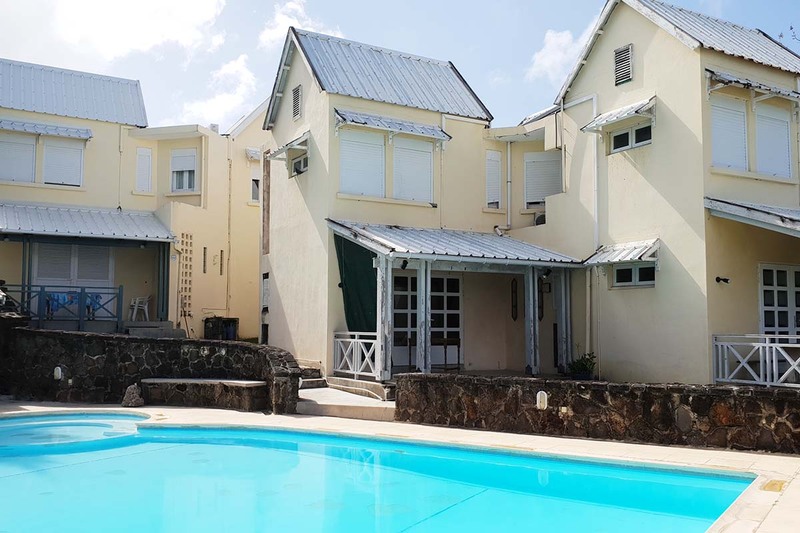 Blue Bay is situated south-east of Mauritius, close to Pointe d’Esny and Mahebourg, and is 15 minutes drive from SSR International Airport. 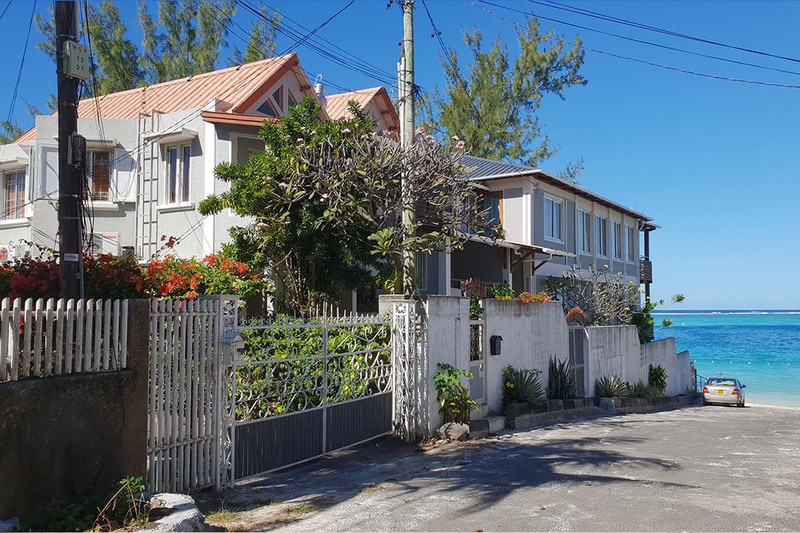 It offers a beautiful view on l’Ile aux Deux Cocos. 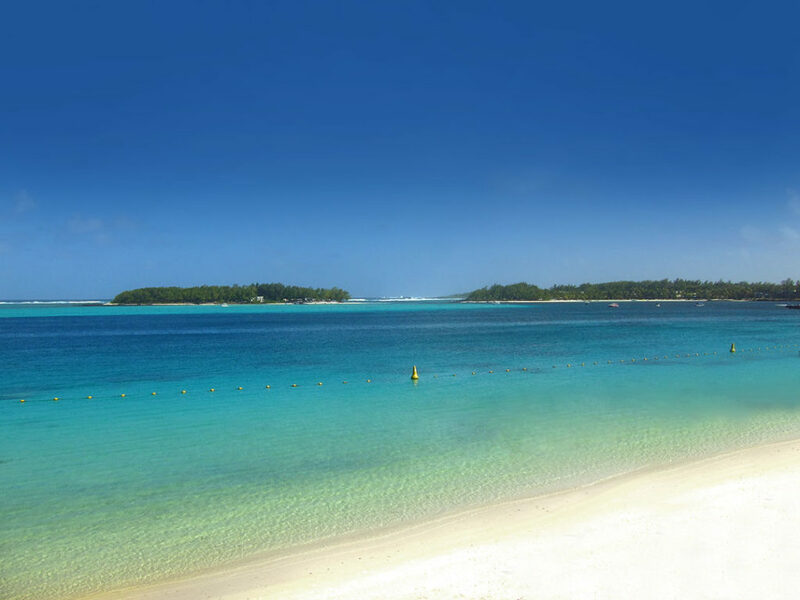 Next to its popular public beach, which offers very good swimming, Blue Bay Marine Park, a protected marine zone, is ideal for snorkeling and discovering rare species of Mauritius marine flora and fauna. The area could be somewhat noisy and crowded on Sundays and Public holidays with many Mauritian families picnicking on the public beach. The legendary kindness of Mauritian people should be enough to outbalance this slight drawback. 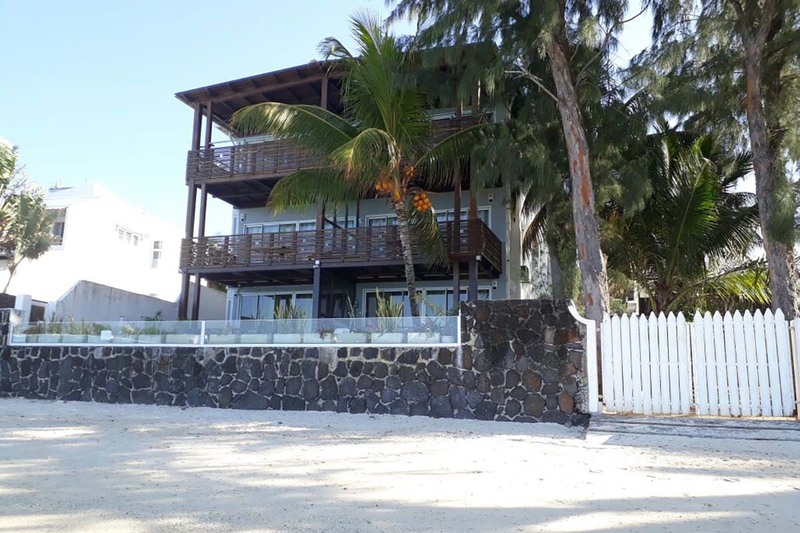 The Blue Lagoon Hotel, situated right on the beach, has a very good restaurant offering various cuisines, including tasty finger licking Mauritian food. There are also a few restaurants nearby.